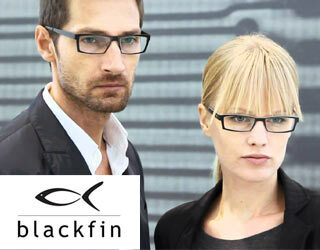 The Blackfin design embodies the style of those who are always on the forefront, giving them a contemporary and cutting-edge image. The Blackfin frames enhance the personality of the wearer through combinations of colors, shades and laser engravings that produce unique aesthetic effects and permit to stand out. Handmade in Italy, these frames are composed of light weight titanium.